If you are looking for away day and team retreat inspiration this year, look no further. The Collection team have tried and tested these amazing venues and would highly recommend them. To discuss your event in more detail, please give our friendly team a call on 0207 788 7018. 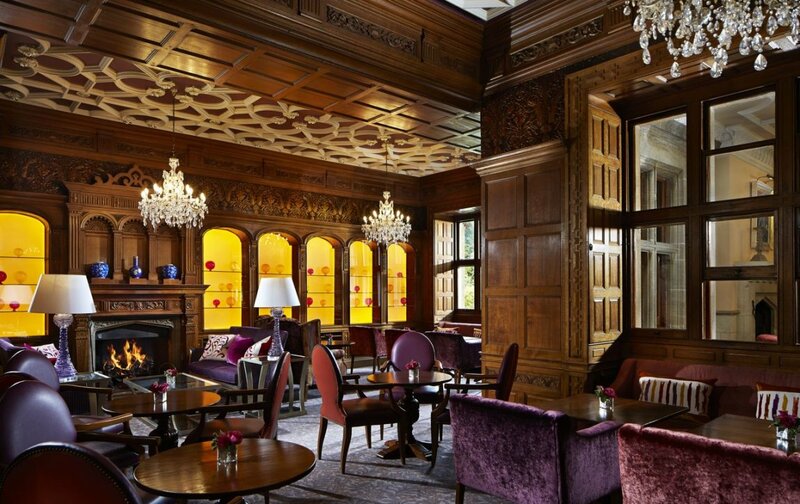 Just a 40 minute train journey from London, this beautiful hotel is set within 123 acres of Surrey parkland. 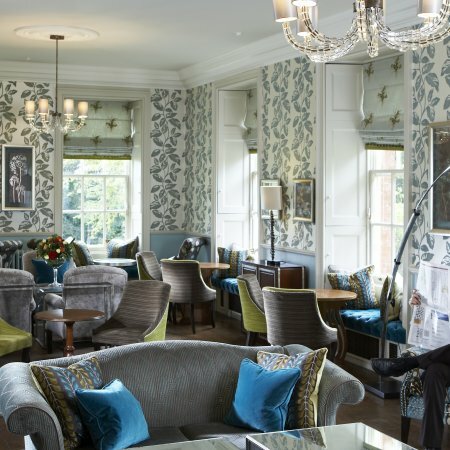 This elegant hotel and spa is in an ivy-clad country house just 13 miles from Windsor Castle. The spa is absolutely amazing and has indoor and outdoor pools that operate all year round. 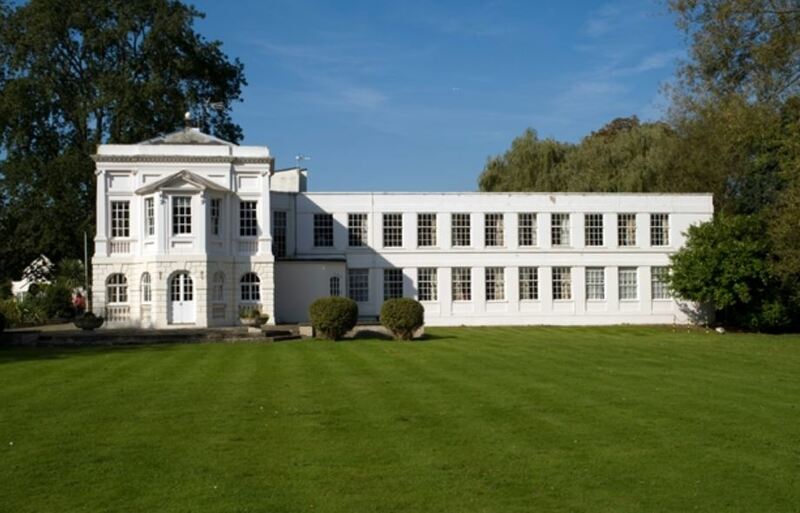 Located within a hour of central London by rail, South Lodge Hotel benefits from lots of light and airy meeting and event spaces as well as amazing views of the rolling Sussex country side. 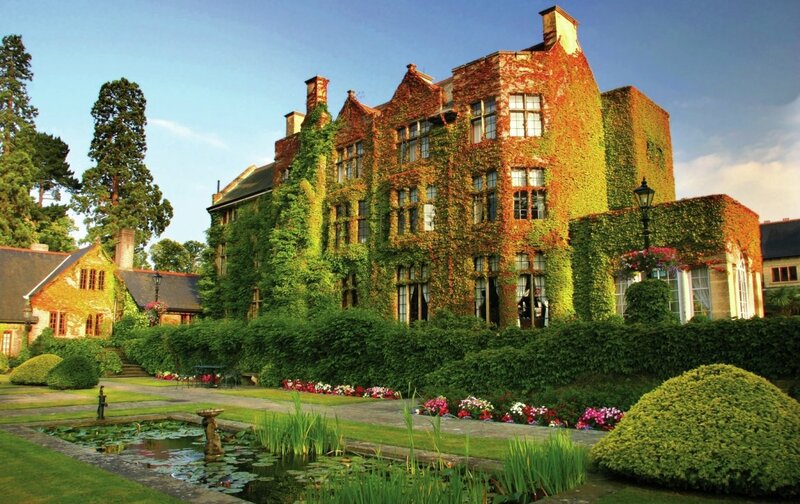 The hotel has recently undergone a multi-million pound refurbishment of its eco-friendly spa and is due to re-open its doors in March 2019. 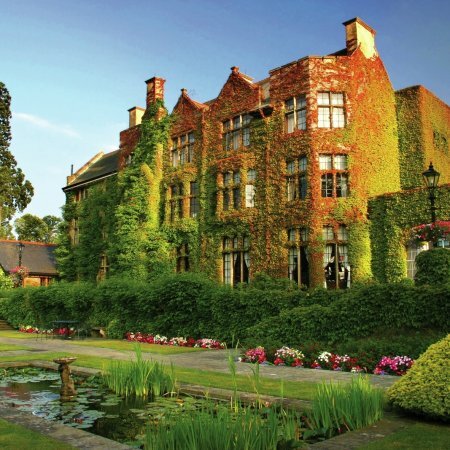 This hotel is great for team building activities as well as they have a beautiful wine cellar for tastings and lots of outside space for everything from treasure hunts to clay pigeon shooting. 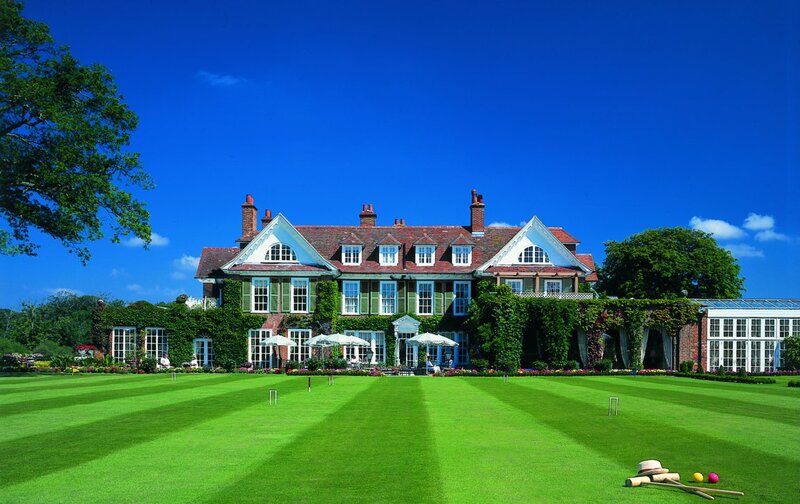 A idyllic retreat nestled on the edge of the New Forest National Park, Chewton Glen is a luxury 5 star escape perfect for away days, team building and meetings for up to 140 delegates. They have amazing tree houses that your VIP guests can stay in which really are something that all your delegates will be talking about, for all the right reasons! 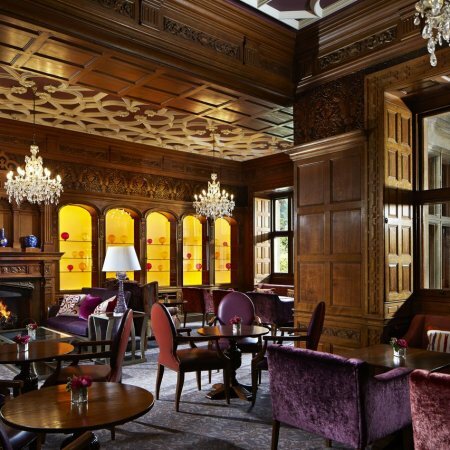 The hotel re-opens after a multi- million pound refurbishment on February 14th 2019. 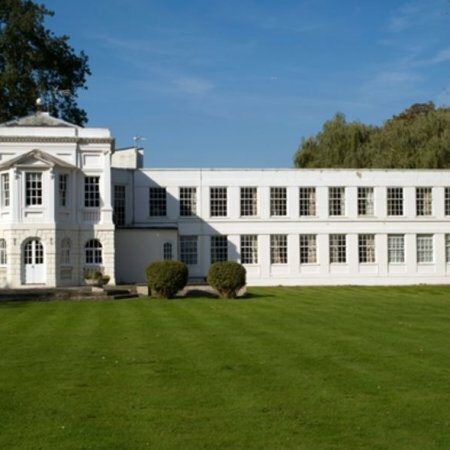 The hotel has 27 bedrooms on site, stunning event spaces and country cottages close by if you require additional accommodation. 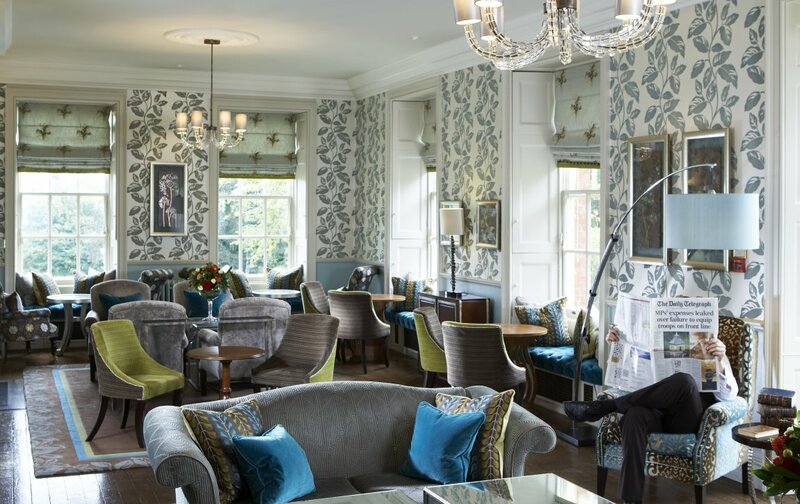 Set on its on own island in Bray just a 45 minute train journey from central location and easily accessible from Heathrow, this a hotel is great for senior management training. Goodwood is England’s greatest sporting estate. 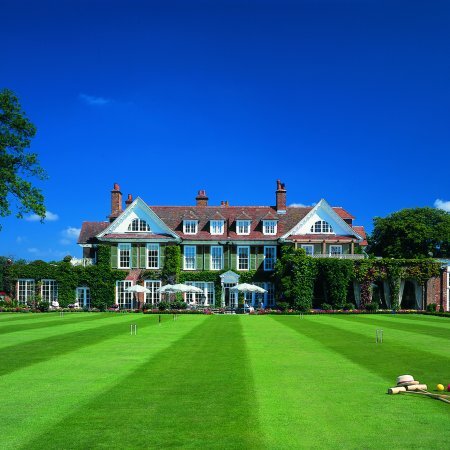 Seat of the Dukes of Richmond for over three centuries, the family has always welcomed their friends and guests to share in their love of sport. Hunting, shooting, cricket, horseracing, golf, flying and motor sport are just some of the fantastic team building activities on offer here!